1. Humanized design, little problems, and easy maintenance. 7. 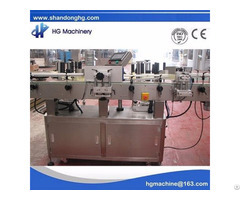 All the parts are made through computer numerical control; the parts are stable and durable. 8. 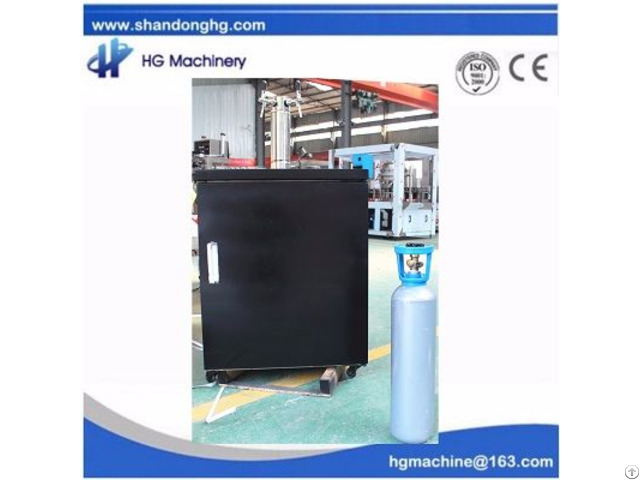 Large control case, easy heat dissipation, convenient inspection, high fastness. 9. High quality stainless steel and aluminum alloy material. 10. Label inletting buffer device to make sure the label be in good condition. 11. 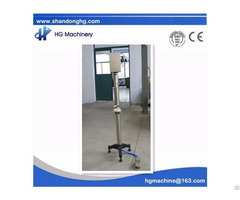 The machine is equipped with trundles and trumpet legs, convenient to support the machine and easy to move. 12. 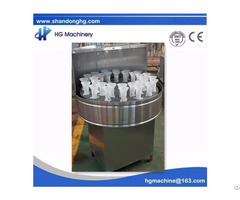 Large touch screen, convenient to operate, clear parameter display, realize man-machine interaction.